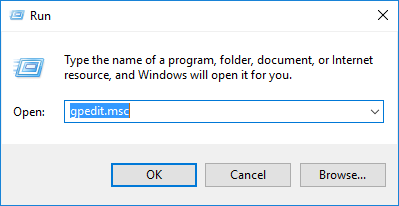 Users are logging in to the computers with personal Microsoft accounts. 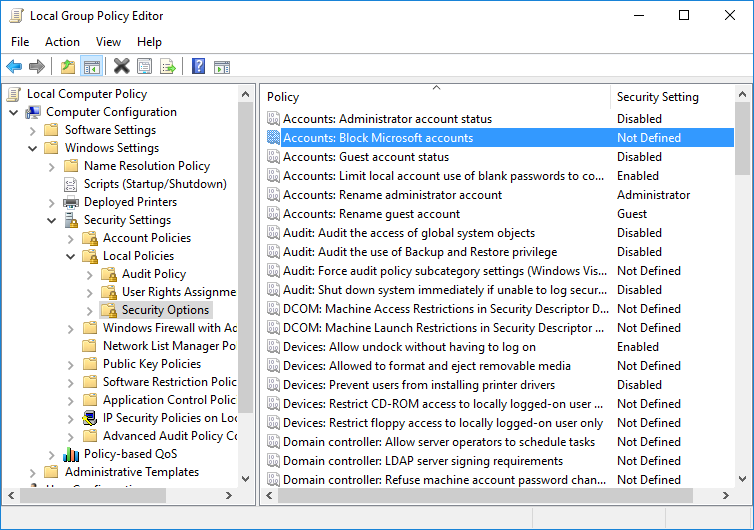 Administrators may want to disable Microsoft accounts from logging in to enforce more control over the devices and what occurs on them. 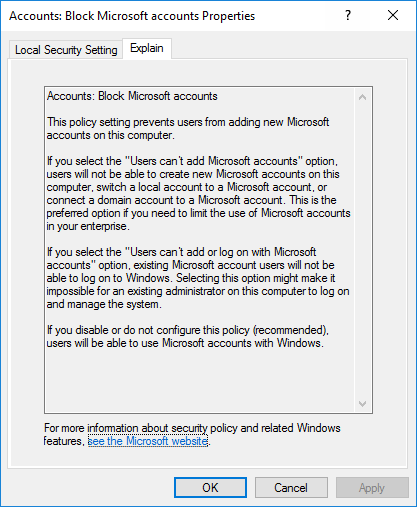 A Local Group Policy setting can restrict Microsoft accounts from being added to the computer, and also stop them from logging in. After a restart of the computer, users will find that it will either default the logon type to their domain (if added), or to their local computer users group.